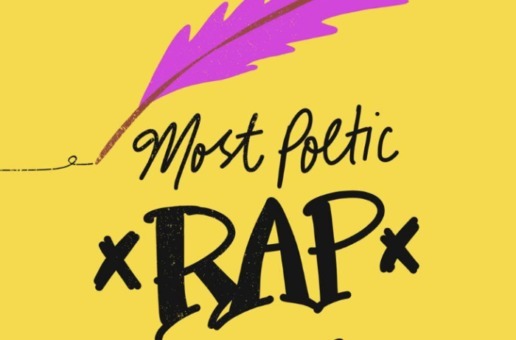 Make sure you tune into Pandora today! 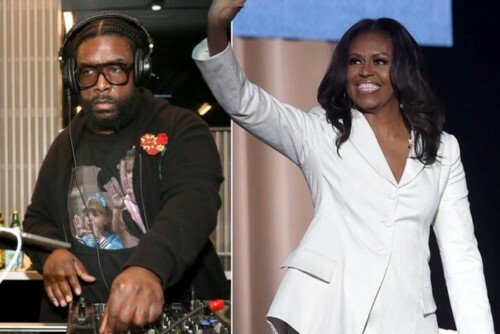 Questlove Supreme will be debuting a special episode featuring our beloved former First Lady, Michelle obama. In the exclusive, one-on-one interview, Questlove & Michelle touch on her current book tour for her memoir, “BECOMING,” as well as her affinity for music and culture, and her formative years in the White House. The episode comes on the heels of the Questlove-created soundtrack for the “BECOMING” book tour. The soundtrack is currently being played live in venues across 10 cities on the tour and can be streamed on Spotify and Pandora.